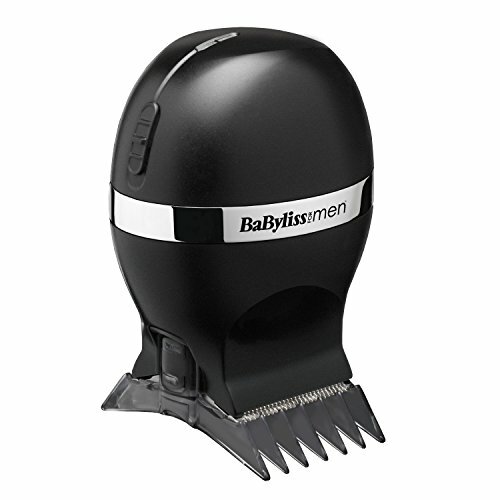 The BaByliss For Men even finish beard trimmer can be used mains or cordless for maximum power but with the flexibility and freedom of cordless use. The length-lock system ensures no slipping in use and maintains the length setting to ensure an even cut. 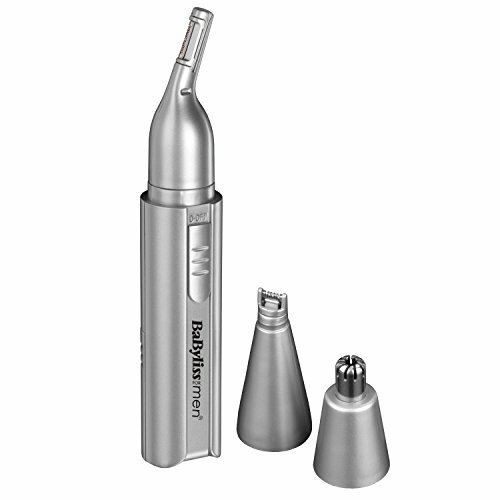 With 20 pre-set dial controlled cutting lengths from 1 mm to 20 mm, this device is ideal for creating the desired length of beard. 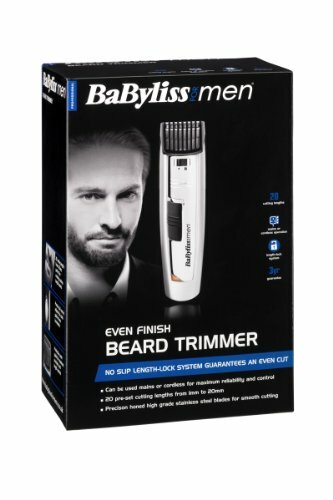 The even finish beard trimmer can be used cordless for complete flexibility and convenience. Or for maximum sustained power, it can be used with the cord and mains power. Electro-chemically sharpened stainless steel blades ensure optimum precision and sharpness, with no need for oiling. 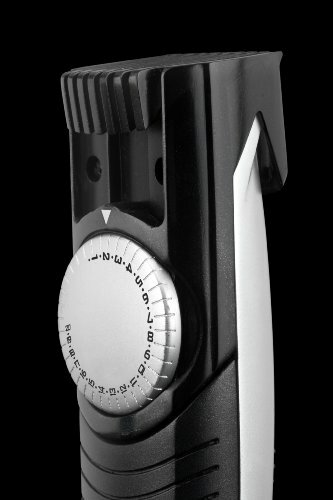 The length control dial allows you to adjust the comb guide to change the cutting length of your trimmer. There are 20 cutting lengths, increasing in 1 mm increments from 1 mm to 20 mm. You’ll need to experiment to find your preferred length, but as a guide, 1 mm will give you a very short beard, whilst 20 mm will give you a longer beard. 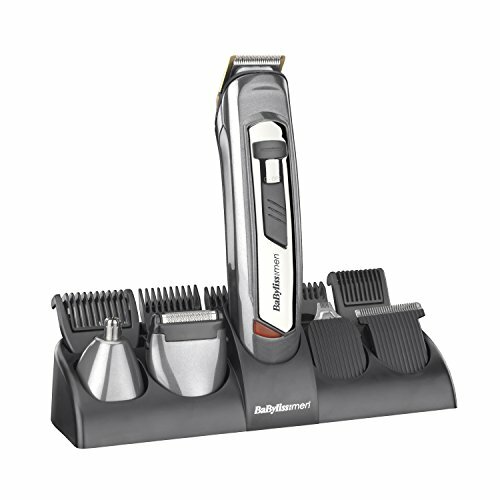 You just select a cutting length (from 1 to 20 mm) using the silver dial on the back of the trimmer. Turning the dial clockwise will decrease the cutting length and turning it anti-clockwise will increase the cutting length. Align a suitable cutting length with the silver arrow at the top of the wheel. 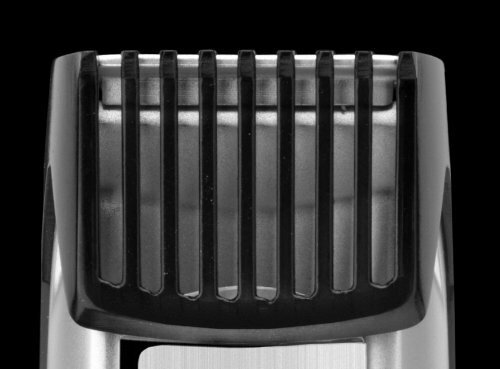 The trimmer can also be used for detailing/shaping around the edge of the beard, by detaching the comb guide. Once you have selected the desired cutting length, lock the length in place for a guaranteed even cut. The length-lock system ensures no slipping in use and securely maintains the length setting to guarantee an even cut. 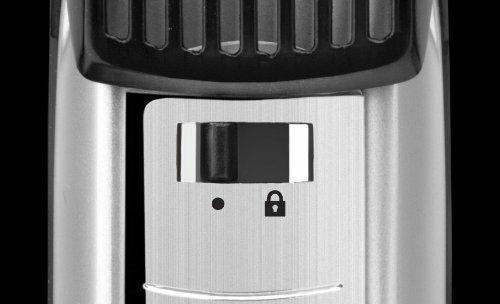 Located on the front of the trimmer is the length-lock system switch which can be set to a ‘lock’ or ‘unlocked’ position. 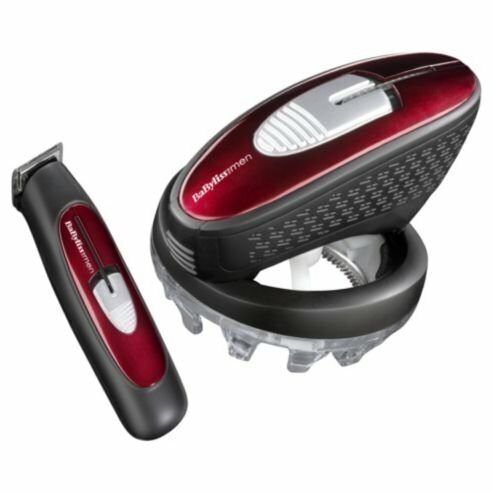 This trimmer is so easy to use, but before you do anything you must take your time to charge the unit for 16 hours before its first use. Even if you want to use it plugged in straight from the mains, this initial super-charge ensures optimum power performance to give smooth fast cutting every time. A full charge will provide approximately 30 minutes of use. 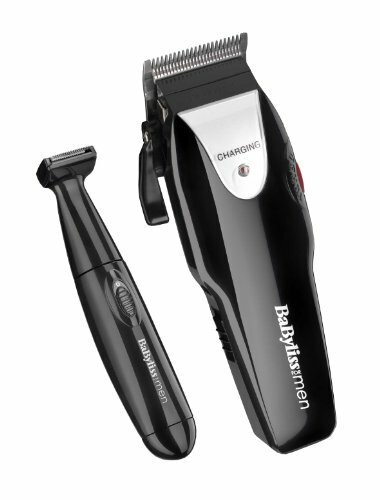 To maintain the optimum performance of your even finish beard trimmer, the appliance should be cleaned after each use. For ease of cleaning, the comb guide can be removed and rinsed under running water, then left to dry thoroughly before storage or use. The cleaning brush supplied can be used to brush away any hair and debris. The blades can also be removed and rinsed under a tap, though they should be dried completely before reattaching them to the trimmer. After cleaning and reassembling, the appliance should be switched on and the blades oiled with a few drops of the lubricating oil supplied.